Srinagar: Chairman Hurriyat Conference (M) Mirwaiz Umar Farooq Friday demanded opening of traditional routes to facilitate travel and supplies of essentials in Jammu and Kashmir. 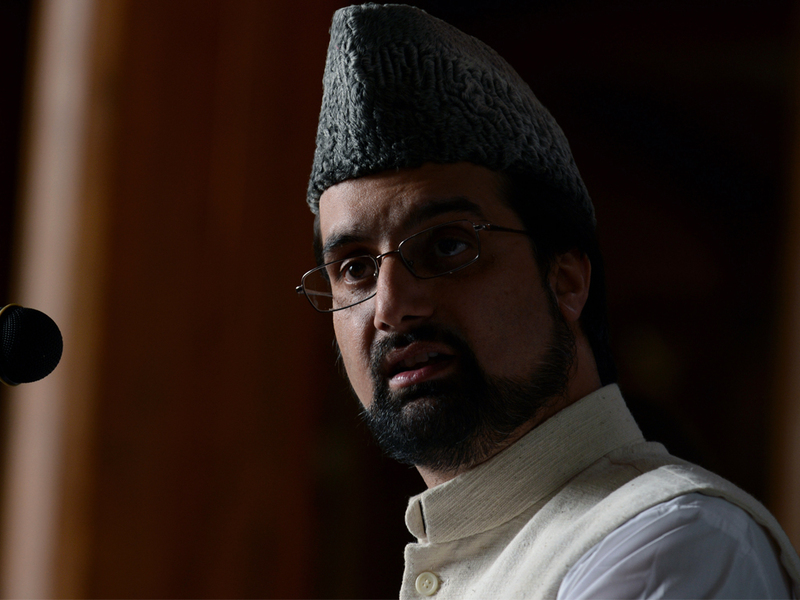 In a series of tweets, Mirwaiz expressed anguish saying that the administration was apathetic and callous towards the people of Kashmir who are struggling to cope with the adverse weather conditions. “As people are left to fend for themselves facing a crisis,thousands are stranded on highways without basic amenities. No food, medicines, accommodation. The only activity that the authoritarian state is proactive in are the CASO’s meant to kill, maim, terrorise and destroy people,” he tweeted.